"We will remember it." Elephant at the Oregon Zoo, Portland, OR. This is one more photo for the NaNoWriMo project. 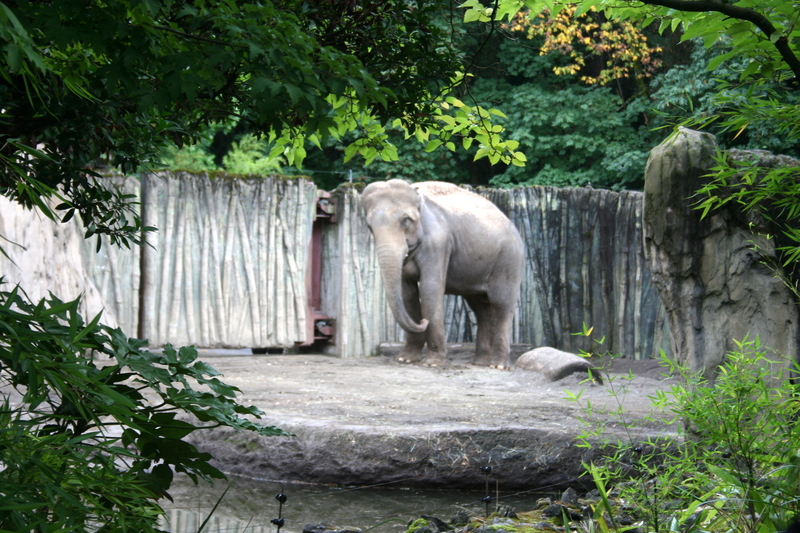 It’s not particularly “apocalyptic,” but one of the stories involves the elephants at the Oregon Zoo, so I figured I’d share this particular pachyderm.